Can you check and report on it here please and what is the way to input correct freq if its found to be incorrect? Did You change destination ..?? 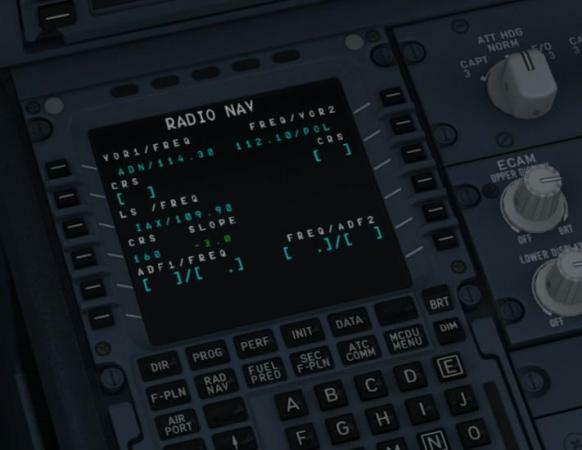 And you have set the database in the Airbus Configurator to Navigraph? When you try again, please make a screenshot of the PFD and also from the MCDU showing the active databases. Also, are you using am addon airport or the deafult one? Also, which scenery are you using for the airport? I looked up the chart in Navigraph and it indeed shows 109.9 for the frequency. 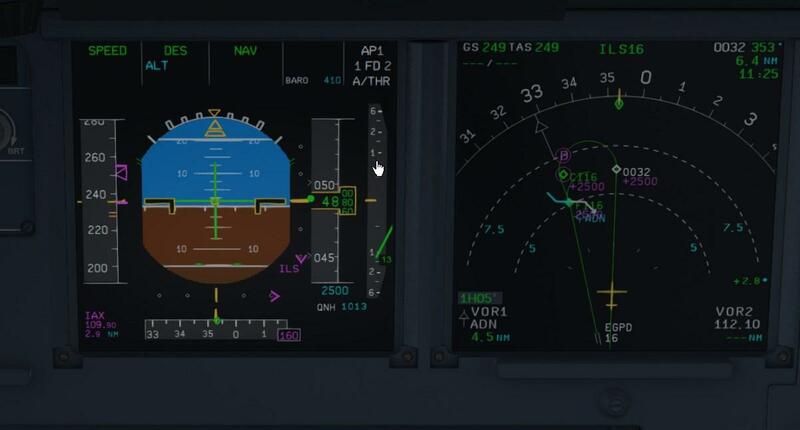 Also, it doesn't look like you exactly answered Otto's question about setting the nav data source in the Airbus Configurator to Navigraph. Is it so set? I'm really wondering where your bus takes the other freq from. Thats why I also asked you to show screenshots. It really means a lot to us to solve these kinds of issues, but when we are unable to recreate the issues we really need help. Good to know; in case you experience this again, please comeback with screenshots and other possibly usfull details.